Romantic Getaways in New Hampshire let you explore the popular White Mountains but also find the seclusion and intimacy you’re seeking. If you love to hike or just want to be in the most stunning mountain scenery east of the Rockies then this is the place. 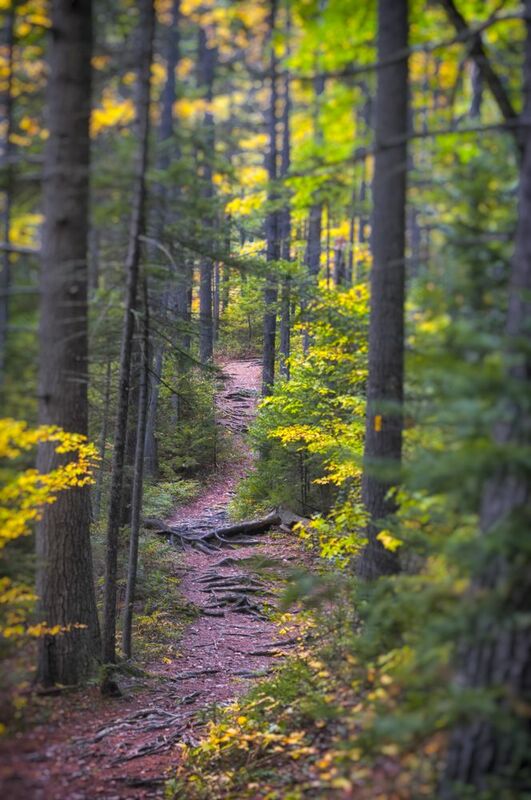 But if a leisurely stroll or romantic walk is more on your schedule then the White Mountain National Forest also offers plenty of trails to enjoy without climbing thousands of feet or breaking into a sweat. The White Mountains in New Hampshire are one of the states major attractions, especially with walkers and hikers. The Appalachian Trail passes through the mountain range and so it can be busy on the trails at the weekends during the hiking season. 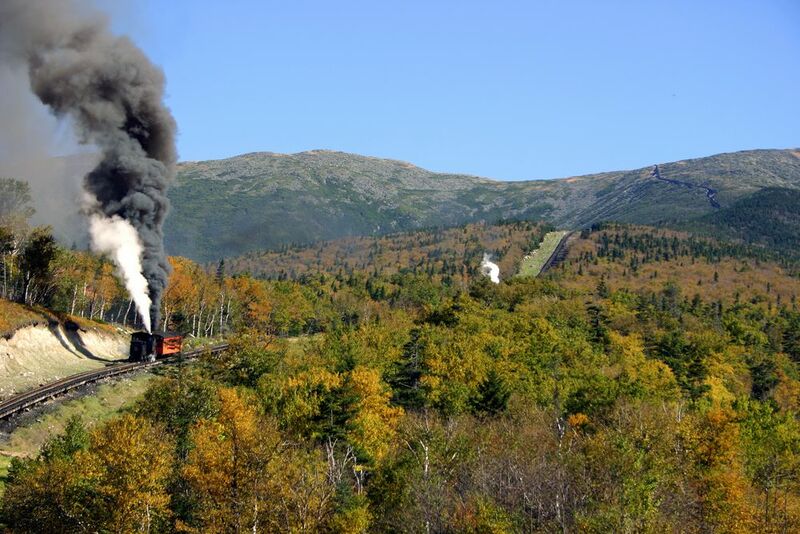 The Presidential Range contains Mount Washington – the highest mountain in the northeast at 6,288-ft. The area is particularly stunning in the fall foliage season when the peaks and mountain slopes are ablaze with fiery color. Winter is ski season and the North Conway area bustles and provides access to much of the best skiing in New England. And even if you don’t ski and want to just getaway for the week or weekend then the villages of Bartlett and Jackson cater for those seeking seclusion and privacy. 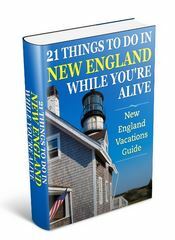 This region of New England was one of the first to become popular with summer visitors and had a number of grand hotels and resorts to cater for the influx of guests needing accommodation. 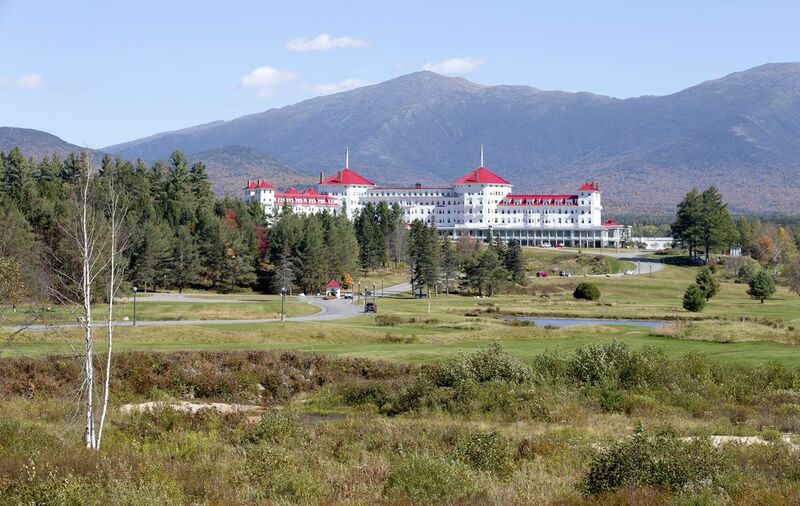 Most of these hotels are long gone but a few, such as the Mount Washington Hotel and The Balsams further north, have survived as mountain resorts. 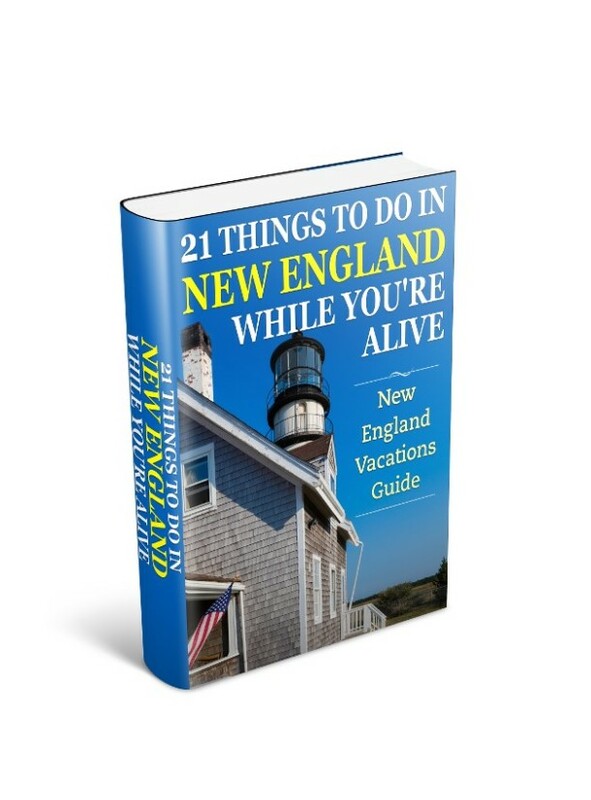 Apart from the hiking there are plenty of other things to do in the region, including scenic drives, attractions such as the Flume, Clark’s Trading Post, Sky Rides to mountain summits, train rides through Mount Washington Valley, covered bridges, and the Lakes Region is just a day trip away… and a whole different world to explore. As previously mentioned North Conway is the largest town in the region but can be busy because it has a large number of shopping outlets. But just down the road are the quieter locales of Jackson and Bartlett.